Good morning! Here are our top stories to kickstart your Friday, Nov 3. SMRT has asked rail staff to step forward and own up if they have been cutting corners in their work - and assured them they will not be penalised if they admit to any breaches before this "amnesty" period ends on Friday. President Donald Trump on Thursday tapped Federal Reserve Governor Jerome Powell to become head of the US central bank, promoting a soft-spoken centrist to replace Janet Yellen when her term expires in February. First in line was homemaker Madam Ila Ahmad, 52, who was queueing with her son Jai, 19, a full-time national serviceman. They arrived at 6.30am on Thursday with sleeping bags, mineral water and packets of nasi lemak. 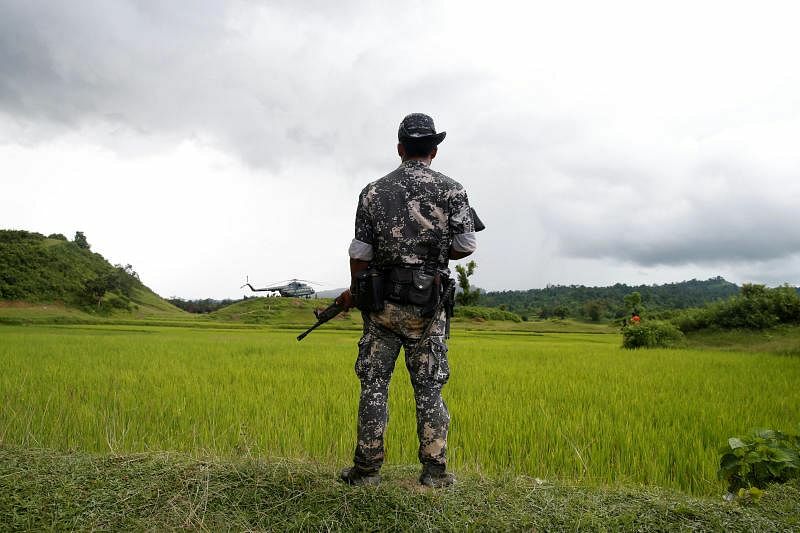 The Tatmadaw - as Myanmar's military is called locally - shrugged off international sanctions and ruled Myanmar with an iron fist for five decades before it staged a careful withdrawal from the front lines of government from 2010. Arsenal reached the Europa League last 32 on Thursday as Everton crashed out and Patrice Evra was red-carded for a karate kick at one of his own Marseille fans - before the match had even started.